Its been quite few months the promoted pins program was launched in beta with selected brands giving the medium a trial run. 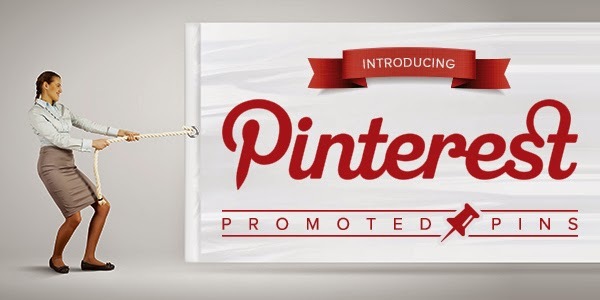 Now, as of January 1, any businesses wishing to advertise on Pinterest can opt for it. All the promoted pins look like regular pins but designated with a special ‘promoted pins’ tag. Pinterest plans to invite a “select group of brands and agencies” and the first Pinstitute has been set for March. Webinars will go on air once the Pinstitute agendas are all set.